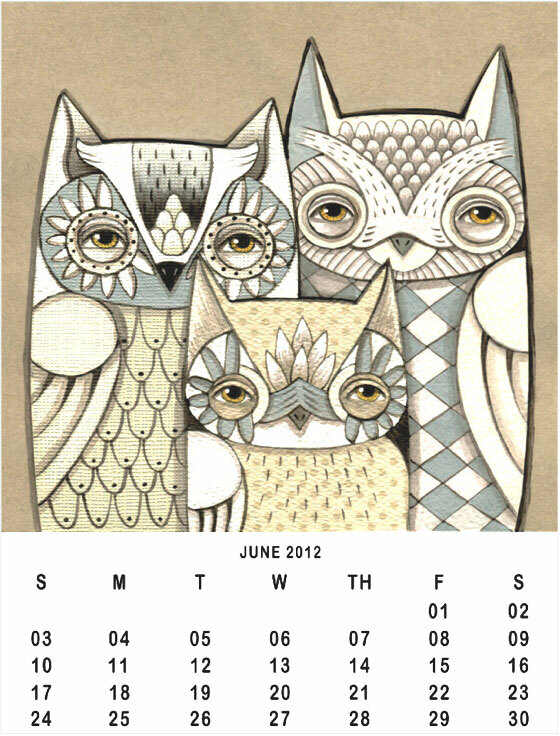 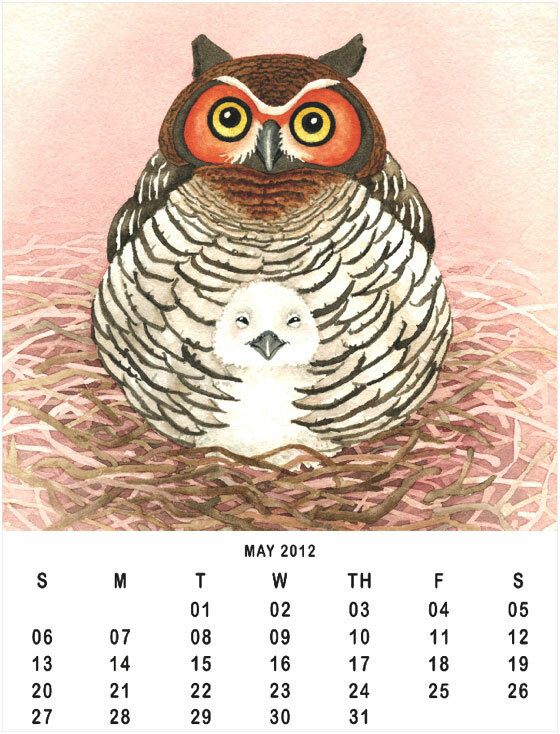 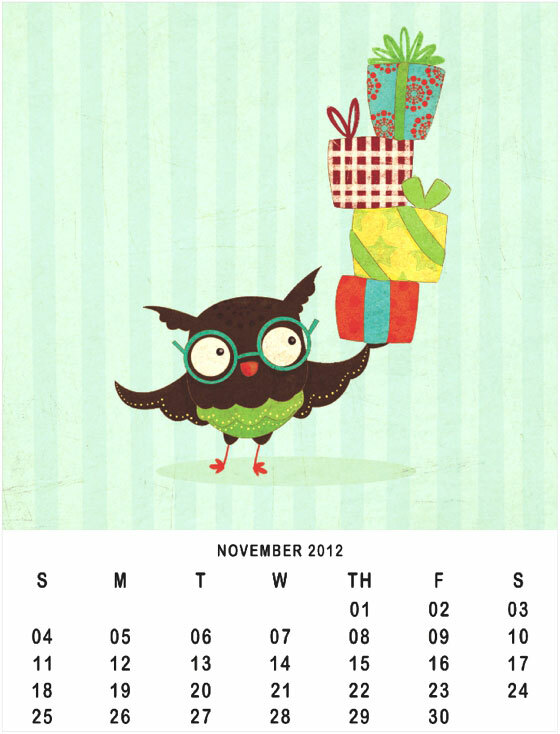 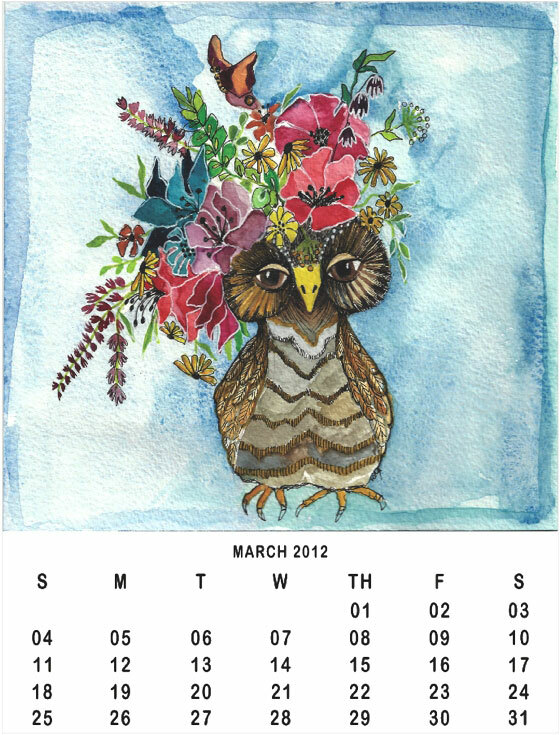 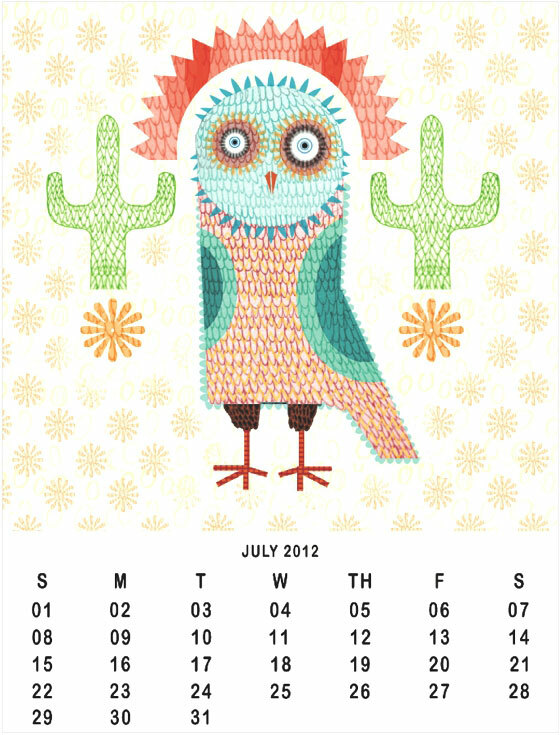 patternprints journal: PATTERNS IN 2012 CALENDAR BY "MY OWL BARN"
PATTERNS IN 2012 CALENDAR BY "MY OWL BARN"
If you love owls and barn owls, you must to know this maddish blog, where you will find everything and more with protagonists these delicious animals. 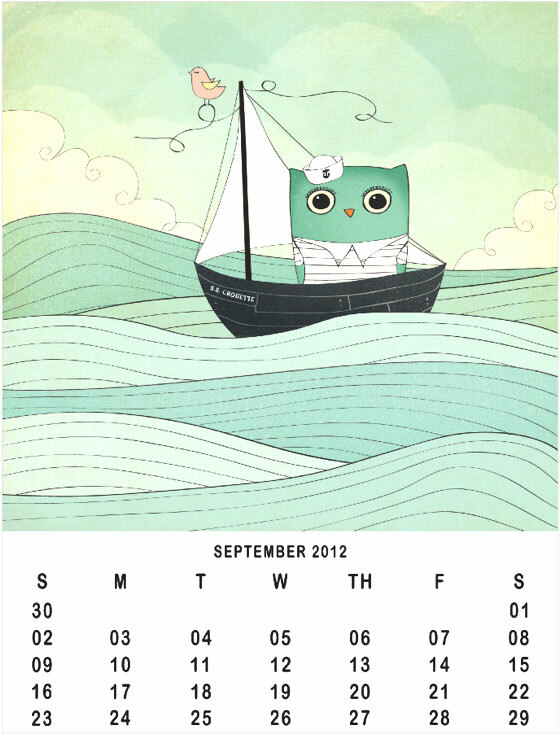 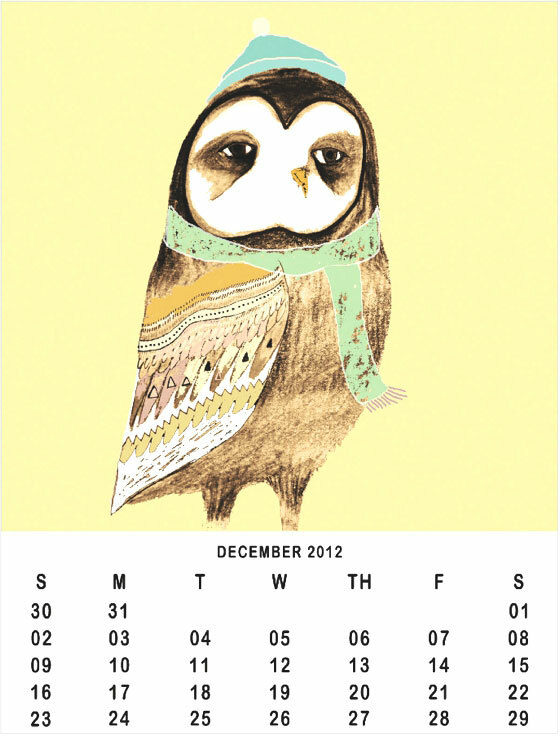 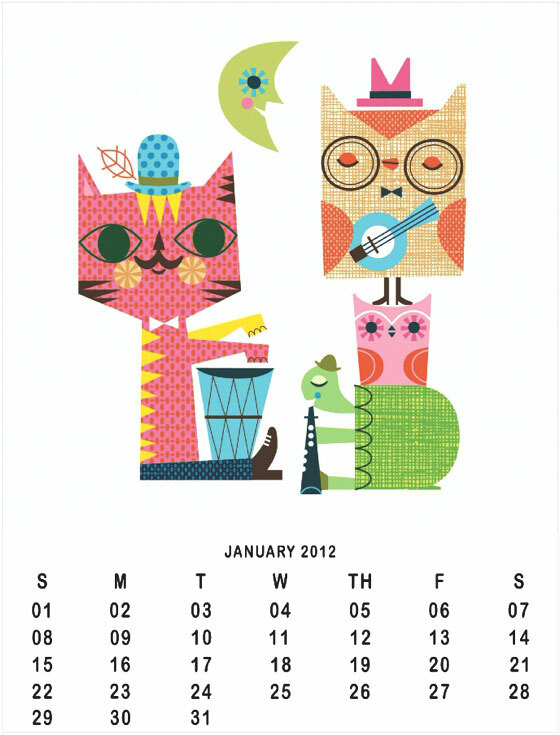 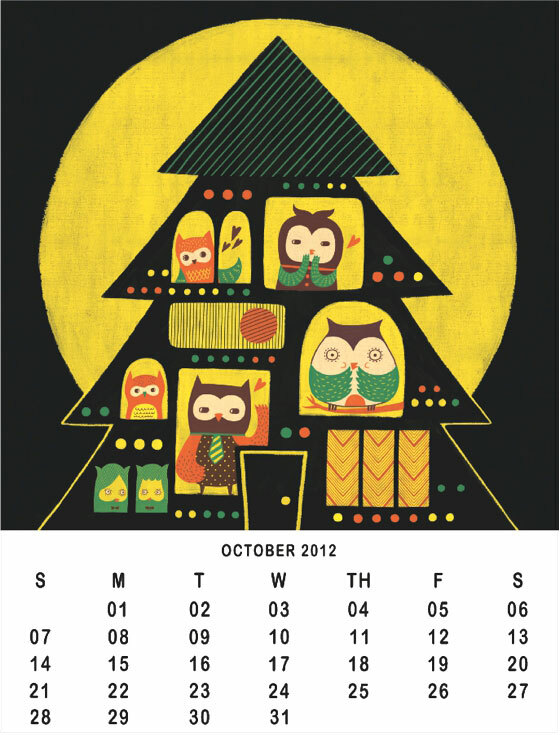 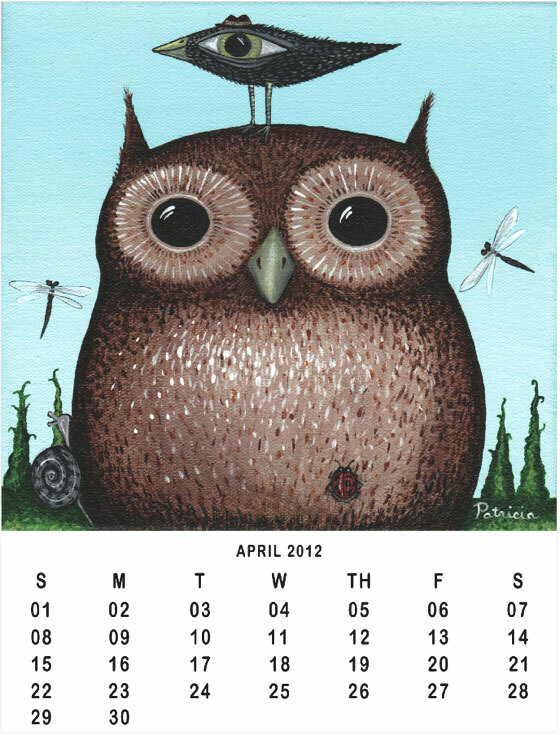 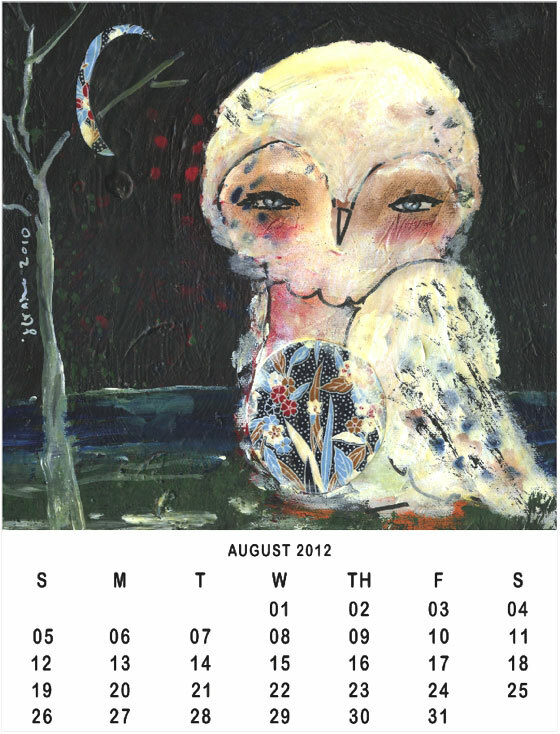 Among the all, i signal you this marvelous calendar for 2012 year, realized in collaboration with 45 different artists and illustrators. 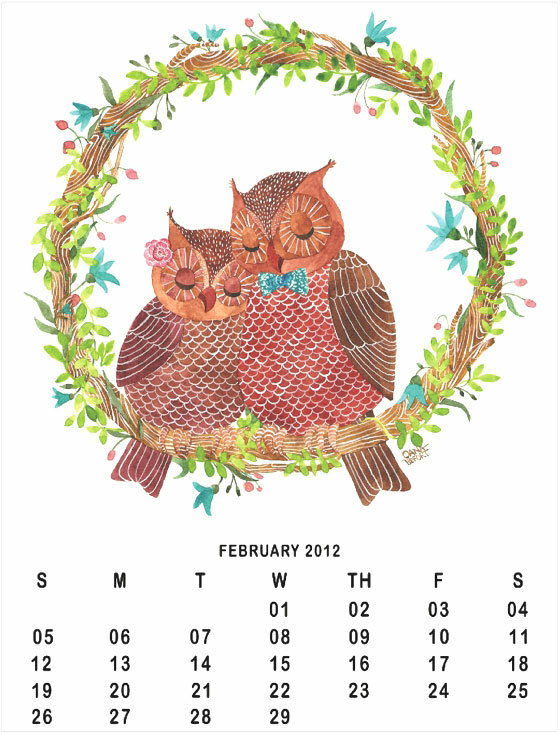 You can choose the artworks that you like, to combine them with months of the year and to save them in .pdf format for high resolution print!